1 Full bed, bunk bed, TV,VCR, Game hook ups. We were very pleased with unit 403. It had a lovely beach decor and the kitchen had every utensil, dish, etc. that anyone could need. The location was great!!! 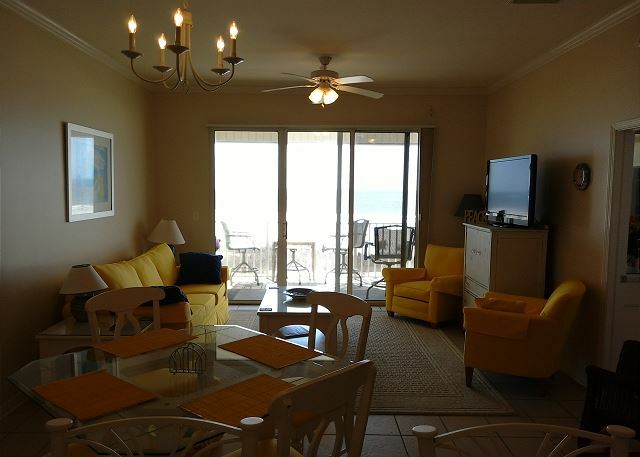 Short walk to the beach and very close to restaurants, our favorite being J T's Sunset Grill. 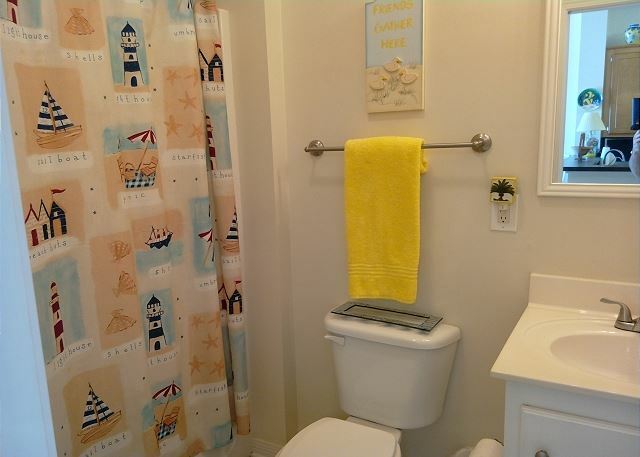 Check in and check out were both super easy and the property was well maintained. Overall we had an awesome stay. Would definitely recommend this rental to anyone! We originally booked a unit on the second floor, but it was sold months before our visit and we were able to have our choice of available units at no extra cost. Unit #403 is nicely decorated and cozy. It looks just like the pictures. I would definitely recommend this unit for people with older children because the tables have glass on them and there are quite a few breakables. The kitchen is has a variety of cookware available. However, if you are planning to cook eggs or something you don't want to stick to the pan, I would recommend bringing your own skillet from home. Even after well oiling/greasing the pan, food would stick. We stayed for 5 nights and enjoyed the swimming pools and beautiful beach. There were only four of us in the groups but the unit has room for larger groups. The Island itself is amazing. We enjoyed the calmer atmosphere and smaller crowds. I would definitely recommend renting a bike and touring the island. The Inn is located close to the middle of the main strip and it is a nice bike ride to the fort, shell mounds, estaurium and bird sanctuary. Overall, it was amazing experience. The unit was very clean. All the rooms had high ceilings which made the unit fill even bigger. Check was easy and elevators were quick. Beach was not crowded during peak season which was awesome. The selection of board games was also a plus. I can't wait to go back. Great! Only thing that I was not really happy with was the walk to the beach was a little far. My family and I had a wonderful time at the Inn of Dauphin Island. We stayed in 403. It was clean and refreshing. 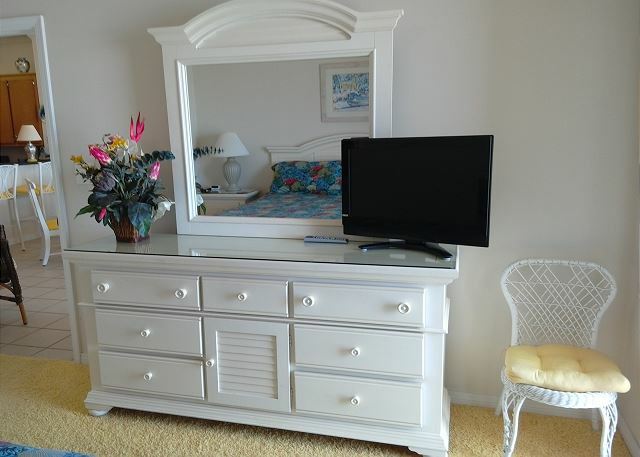 The unit provided everything we needed to enjoy our stay. Close to beach and the pool. We would stay here again. The unit was so bright and cheerful! The kitchen was stocked with plenty of practical cookware and spices, so we were able to cook our own fresh seafood dinner! We also enjoyed the selection of board games. The only issue was a smell of mold when we first arrived, which turned out to be from the non-working garbage disposal that was full of yuck! Each time we washed dishes it back flowed into the sink and smelled terrible. Overall we loved the unit and would book it again in the future. Our family of 5 had a great time at The Inn. Simple process to check in and out. 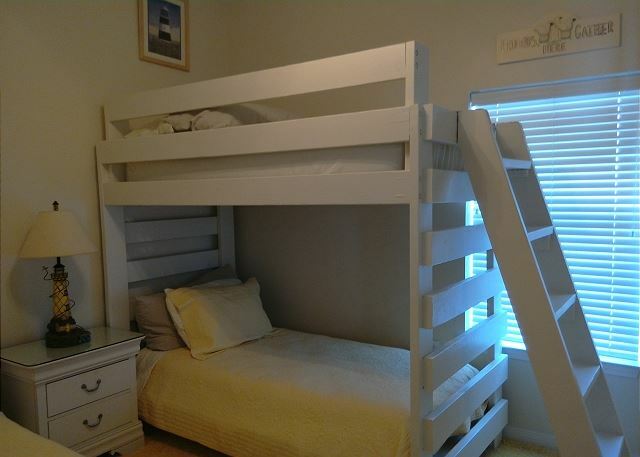 Place was perfect with the 3 beds for our boys in one room. 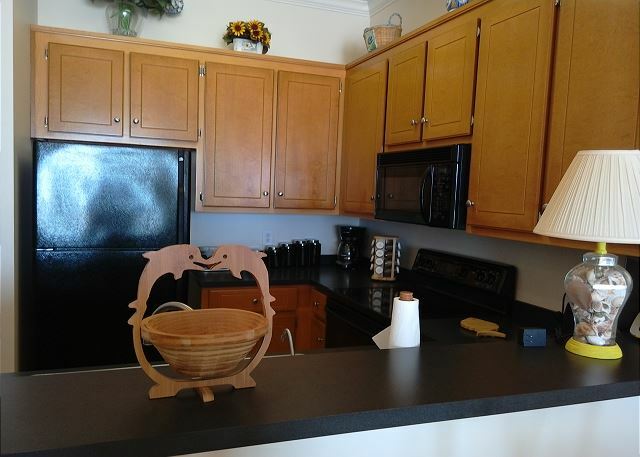 Were able to have some meals in our place with all the kitchen amenities. We had a fantastic view of the Gulf. It was super hot, but it made for all the more reason to stay in the water during our stay. We have already recommended our place to others since being home. Thanks for a great vacation! The condo was very clean. We really enjoyed our time there. The staff were warm and welcoming. We would definitely stay here again. Room 403 was well equipped and could easily sleep 8. Kitchen had every gadget you could need but no storage for food. The unit was well cared for. We did have an issue with the grill tripping the breaker but did not report it prior to leaving. We arrived 1.5 hrs early for check in. The room was not ready. We told the front desk we would wait. An hour later and nothing. The front desk said it was due to sheets not being finished. The cleaning lady said there were no issues. At 15 minutes past check in we were finally allowed to enter the room, having waited for 1.75 hrs for no change at all in the room. Other than that, we had a great stay. Excellent! Recommend strongly a non-slip pad or stickers in the tub, but otherwise couldn't be better. My family and I had a great stay. 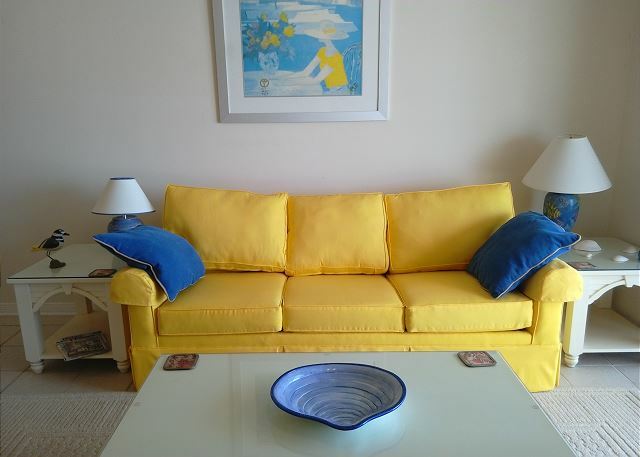 Easy booking, Unit was clean & roomy, well stocked and furnished, sunny yellow decor, great views, comfortable beds, nice outdoor pools and quick & helpful staff when called about an maintenance issue. Only suggestion would be an improvement to the outdoor grills. My daughter, grandkids and I had a wonderful time! We spent a lot of time (when we weren't in the pool or at the beach) on the large balcony. The kids always wanted us to eat outside so we could look over the beach. The condo was decorated so cute! The only problem we had was that we had two toddlers with us and there were MANY games with small pieces set out on open shelves. We had to spend time moving these into a closet because the kids kept trying to open them and spilling marbles and game pieces everywhere. Then when we left early in the morning, the last day, we had to move them all back. The glass topped table and the upholstered dining chairs were hard with kids too. So it is a wonderful condo for adults, not so much for youngsters. Other than that, we loved it. 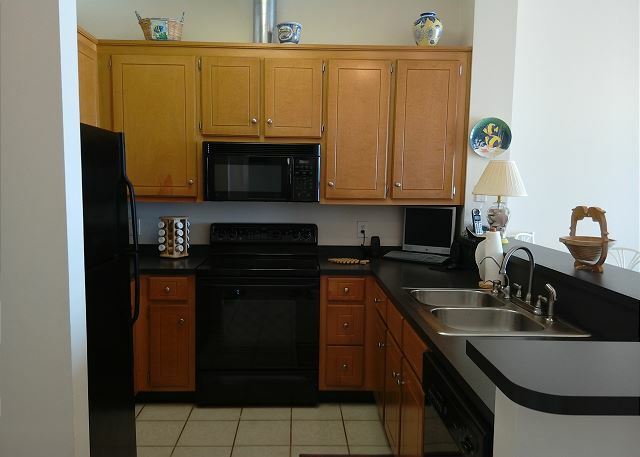 The condo had everything we needed for preparing our meals and to enjoy our stay. Kitchen was completely stocked with everything and linen closet was complete stocked to accommodate our stay. The condo was clean and the views from the balcony were nice. Beautiful view from the porch. Slept like a baby! This is the 14th or 15th year we have stayed at the Inn or the pink confos-so clearly we love this place. I love walking right out the door and onto the beach. Having the pools is a plus. My blood pressure drops about 10-20 points as soon as we drive over the bridge to the island. The staff are as friendly, patient and kind as can be. 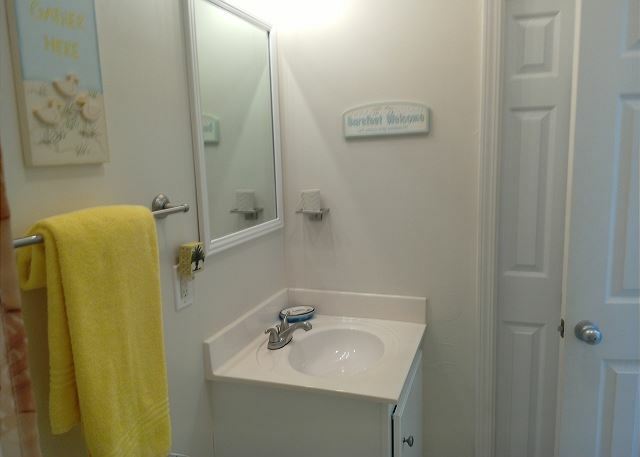 The condo was comfortable and well maintained. The location on the beach was perfect. 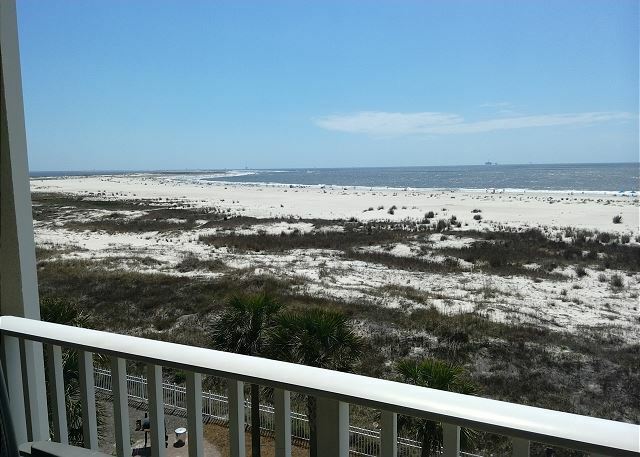 Off-season in Dauphin Island is the perfect location for a restful weekend on a beautiful beach. This was our second year visiting the island and staying at the Inn. Last year it was 4 days this year 7 days, next year planning on 2 weeks. Love the Island and the Inn. Family vacation Christmas gift to relatives from Ohio and Oregon. Their first time to DI and they thoroughly enjoyed the visit. Thought we would spend the week on the beach and touring the area but once they saw the beach and the pools there was no getting them away from the Condo. 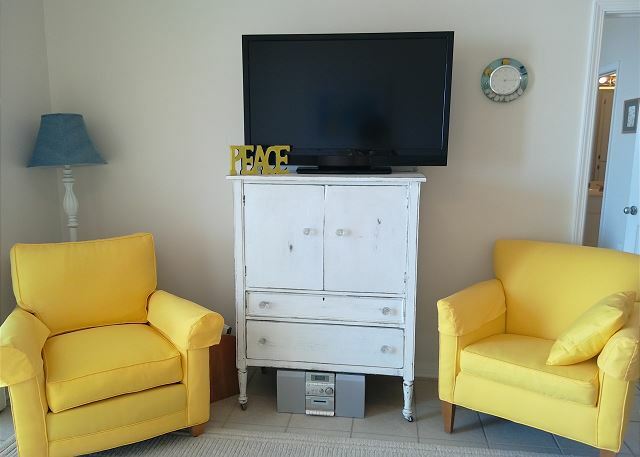 We were all pleasantly surprised at the quality of the furnishings and how well equipped the condos were. A perfect family vacation and we would highly recommend The Inn. 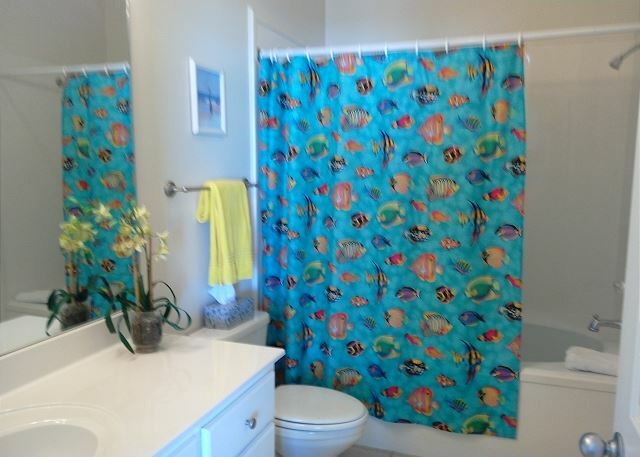 Perfect for adults and children in this case ranging from two to four. 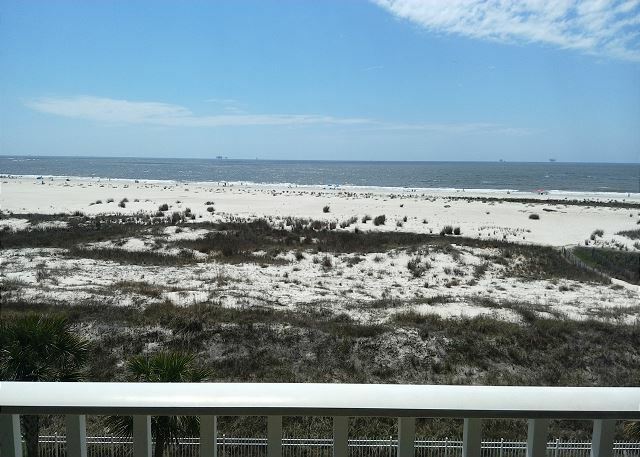 My family and I enjoyed our stay at The Inn at Dauphin Island. 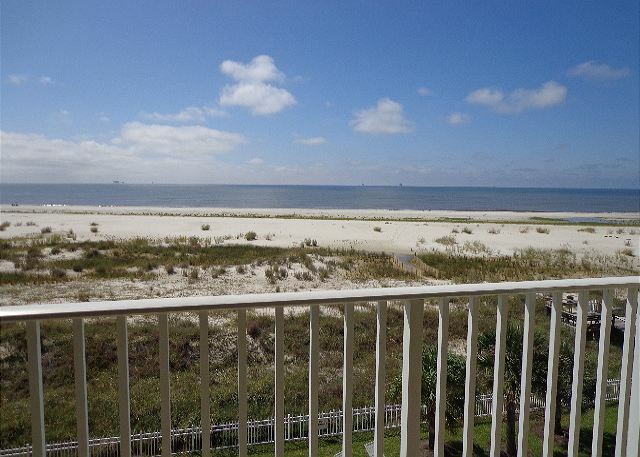 We absolutely love Dauphin Island. 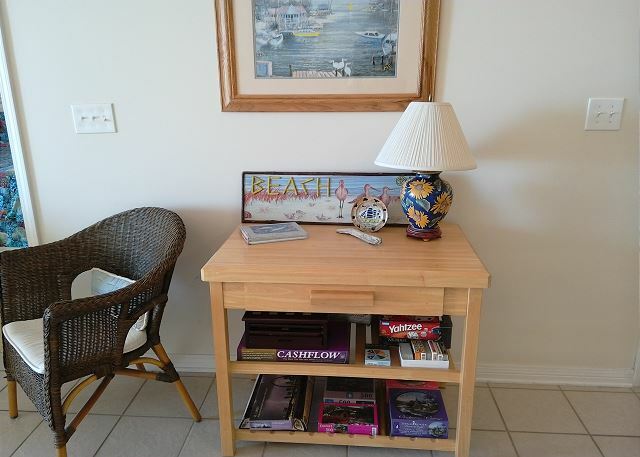 The condo was comfortable, well equipped, and staff was extremely helpful and friendly. I highly recommend The Inn. We've been vacationing in Dauphin Island since 2005. This was our fifth stay @ The Inn. 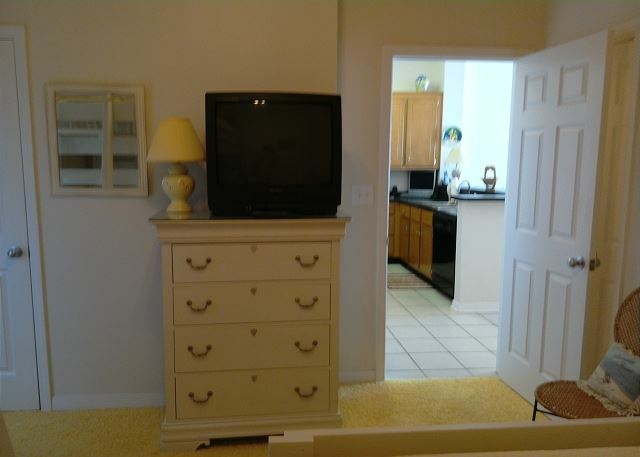 Staff is very pleasant and the condo very comfortable. We had to re-sweep the floor when we arrived as it was left a bit dirty but, other than that, the unit was pretty clean. Fabulous - the staff at the Inn are the BEST! This is our 15th year staying on Dauphin Island - not always in the same place but we've used the same Prop Mgmnt/rental folks. LOVE THEM! 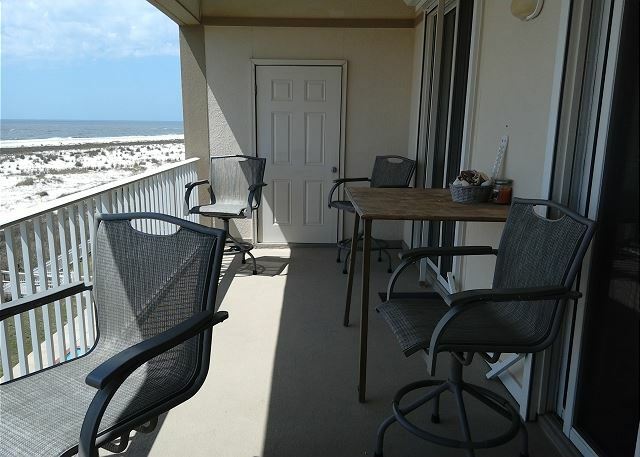 The Inn at Dauphin Island is always a fantastic place to stay. Everything you need is there and everything is clean and comfortable. Two pools and a beautiful ocean view. Stay above level one so you can see the ocean from your balcony. Level one is great if you have small children so they can come in and out and you can see them. Willard B from Starkville, MS does not recommend this vacation rental. 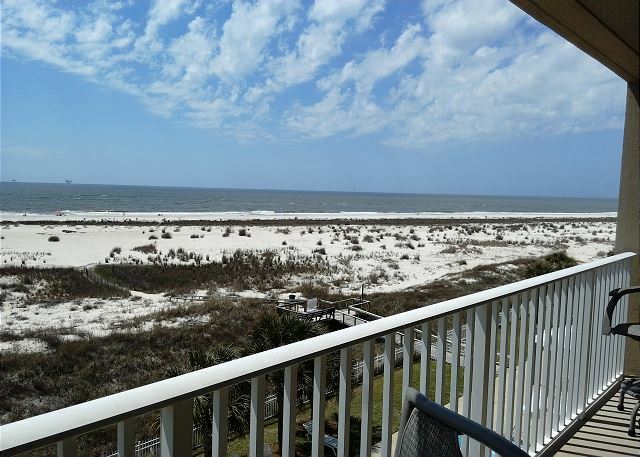 Dauphin Island has been a favorite vacation place for over 40 years. We enjoyed our stay again. Furniture in Unit 403 very much in need of repair and replacement. Mattress uncomfortable. Chairs coming apart. Sofa and chairs dusty and uncomfortable. We would not stay in this unit again. The Manager was called up to this unit to inspect and see these things above. 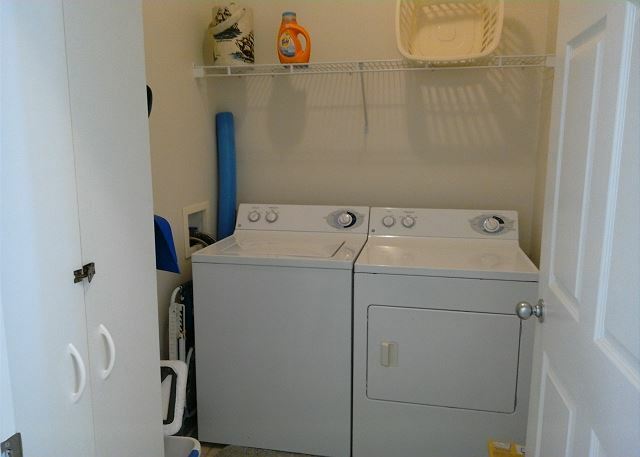 New furniture and flooring was added to this unit in December 2014. We've been coming here for about 14 years and we LOVE Dauphin Island. We first stayed at the Beach Club, and now at the Inn. 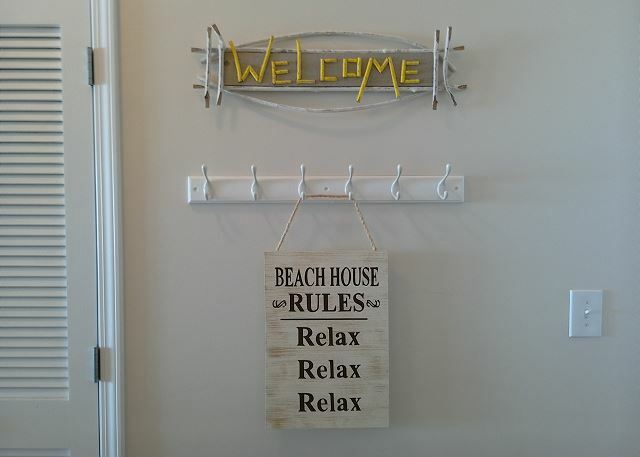 The beach is right outside your door; the balconies are large enough to watch a thunderstorm outside and stay dry; the pool area is clean and comfortable - this is the most relaxing week I have all year. Thanks! This is my fourth year in this rental and I love it. Could use some more comfortable furniture.